You’ll need to find a home-away-from-home this Fringe – here are your options. Expressions of Interest are NOW OPEN. Express your interest to be part of the program at Trades Hall, our exciting, snazzy, spectacular new Festival Hub. Think of the Hub as our house but in a massive, grandiose hall with different rooms to suit events of every colour. The best bit? You get to cut the ribbon (so to speak) and celebrate our new home in September! 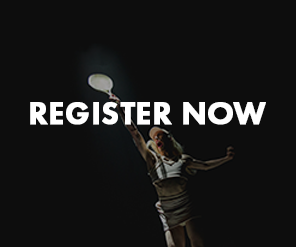 To be part of the Fringe Hub, submit an EOI (seperate to your Event Registration) here. Before you do, please read this Fringe Hub info pack – it’ll answer most (if not all) of your questions. Promise. 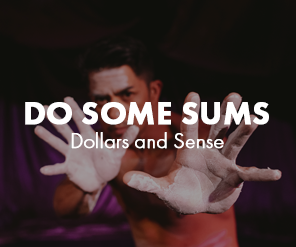 If you’re considering submitting a Fringe Hub EOI we recommend you call the Fringe Office on (03) 9660 9600 or email Danny Delahunty (danny@melbournefringe.com.au) or Tom Browne (tom@melbournefringe.com.au) to let us know your idea. Or if you need a more detailed in-depth meeting, you can make an appointment to come in and discuss it in person here. Remember: Expressions of Interest for the Fringe Hub CLOSE 10.00AM April 29. Submit your Expression of Interest here. Venues come in all shapes and sizes and some of our venues are bigger than others, we even call some of them our Major Venues. Don’t be fooled, size ‘aint everything at Fringe. Our Major Venues produce a broad range of Fringe events, so they are not technically bigger but they do provide audiences with cracking Festival dedicated vibes. The benefits of being part of a Major Venue means that you will programmed with a heap of other Fringe artists, these venues can offer audiences a little bit of everything across the Fringe program and they will help you out with additional marketing and artist support. Melbourne is brimming with super venues that put together impressive programs of events just for Melbourne Fringe. Some operate year-round, some just pop up for the Festival, some are artform specific (programming cabaret or circus or comedy) and other times they’re a lucky dip of Fringe goodness. 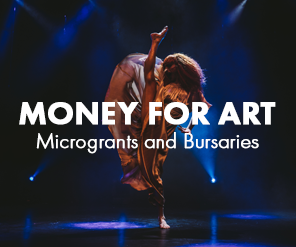 For some of these venues, programming is by application only – check out each of their Expression of Interest forms and due dates and apply directly to them here. There are loads of other venues that are happy to talk to you directly without having to go through an Expression of Interest process. You can use our handy Venue Finder in our registration system Eventotron to search for a venue that suits your work – give them a hoy and make a booking directly. Fringe is somewhat of a state-of-mind. Maybe you’ve found an old washed-up shipwreck to perform in, or perhaps you envisage your show being in a skip – both great! Check in with our team to ensure your venue dreams are possible before Registration closes on May 31. We recommend you get your venue agreement in writing (we don’t want anyone to have to walk the plank), so we thought we’d help you out with this little treasure. Download the Venue Agreement Template. You can check out this step-by-step guide, or chat with us. You can also contact us through the National Relay Service – just give Melbourne Fringe’s digits.